A quick search in the dictionary reveals that the word connoisseur means, among other things: expertise and excellence. In a connoisseur kitchen the inside is as fine as the outside – It not only looks great but is also characterized by meticulous quality up to the last detail. 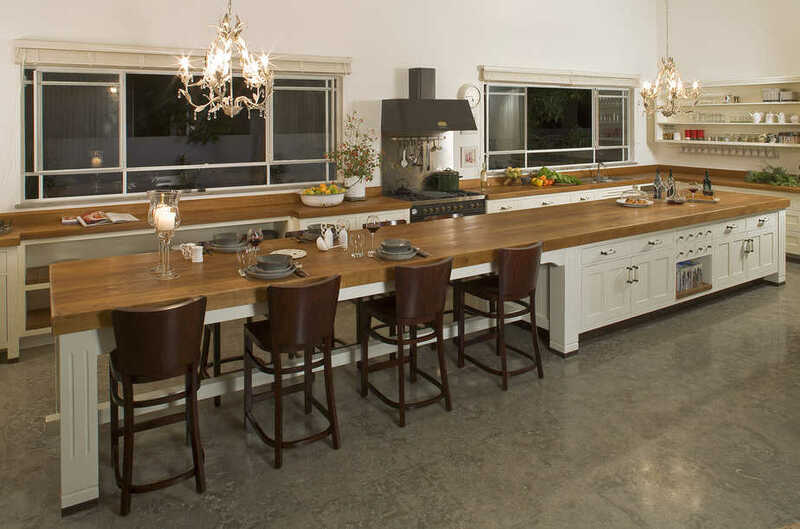 What exactly turns a kitchen into a one that elicits a cry of admiration from its viewers? Our connoisseur kitchen is always bespoke, designed in accordance with the client’s wishes. 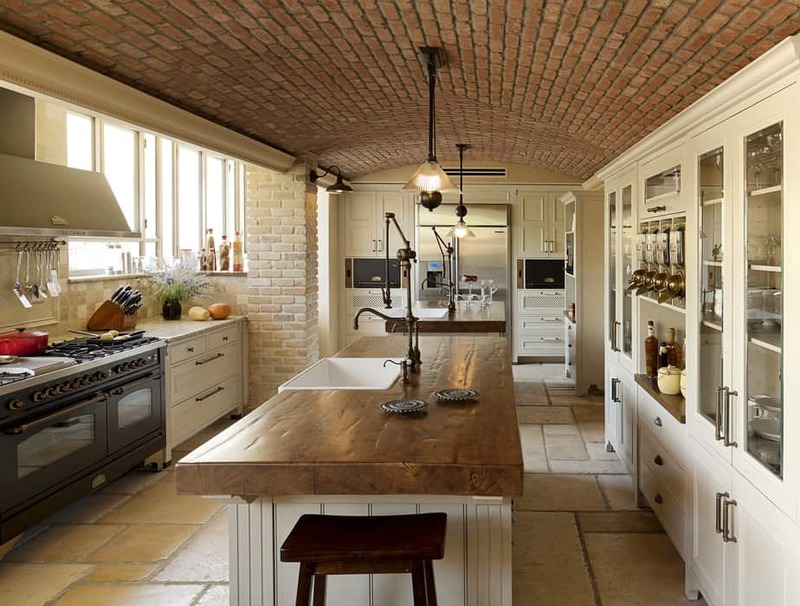 It is not a particular style and can be a modern or a country kitchen. Customers who order a connoisseur kitchen expect the highest quality product. 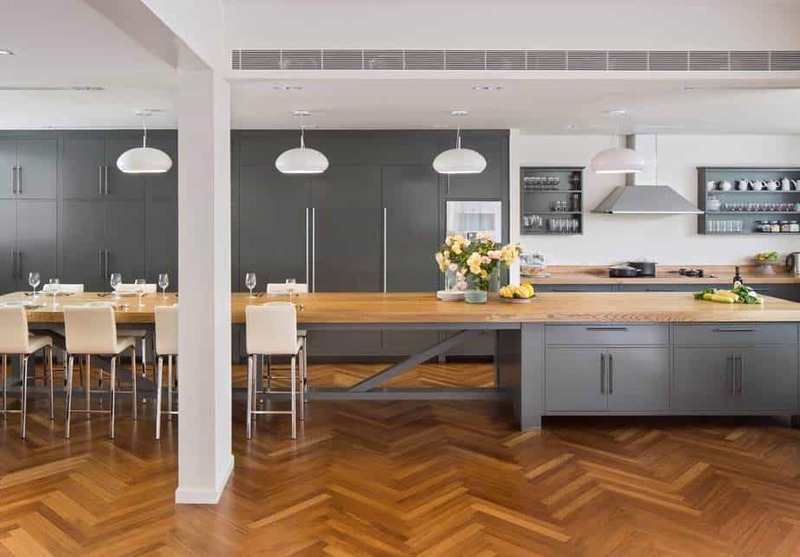 Some clients want a luxurious kitchen which will correspond to their elegant house where every element has been carefully designed; others have decided to invest in a connoisseur kitchen because for them the kitchen is the most important room in the house. Indeed, in recent years, the connection to the kitchen has become stronger in both men and women. For many reasons – a love of cooking, a refined sense of taste, the attraction of kitchen tools, the return to quality without compromise over passing fashions, and the recognition that the kitchen was and remains the center of the house – for these and other reasons, many people now feel the need and desire to invest in prestigious and high quality connoisseur kitchens that will accompany the family for many years. The type of wood is also not specific, but is adapted to the chosen style. These kitchens are made of high quality wood that has been processed and dried to the highest standard, use top quality plywood and are fitted with the latest word in hardware, and they are painted using the most durable and highest quality water-based paints that exist. 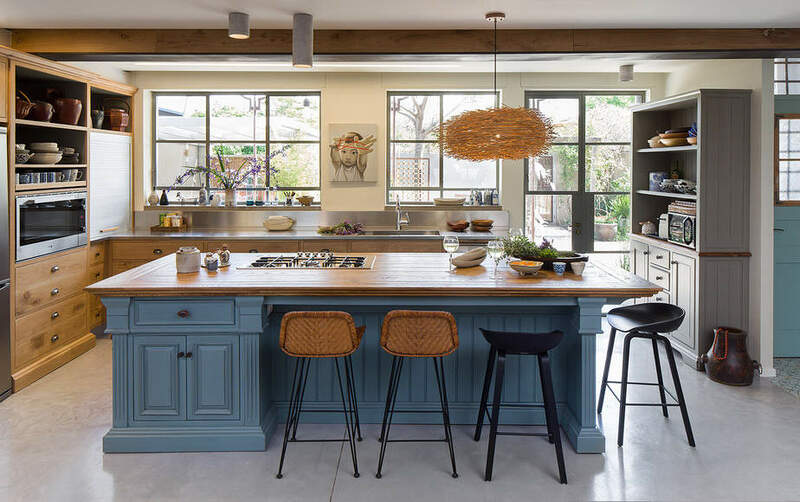 Connoisseur kitchens are often characterized by large and substantial cabinetry which requires careful transportation and an installation process consisting of several stages. The level of finish, sophistication, “green” considerations and the use of environmentally friendly materials are an integral part of the product’s definition. In terms of functionality and design, most of the connoisseur kitchens are characterized by a large space, many work surfaces, proper space distribution, maximum comfort and maximum efficiency – all in order to provide a perfect space and a pleasant and optimal cooking experience that also makes complex tasks simple. The precision of the finished product is evident right from the beginning: from its planning and design, continuing through all stages of production and, finally, during installation. These prestigious connoisseur kitchens are crafted by our skilled professional cabinet-makers who love their work and regard it as a work of art. Care, diligence and uncompromising adherence to timetables are an integral part of all stages and also apply to the service provided years after the installation of the kitchen. Touchwood believes that prestige is not just about appearance. It Is a clear result of structured and complex processes which are characterized by close attention to every detail and element. Our love of the profession enables us to understand what a connoisseur kitchen means for our customers and to produce it with the highest quality tools and materials.